An executive twist pen at this price!? 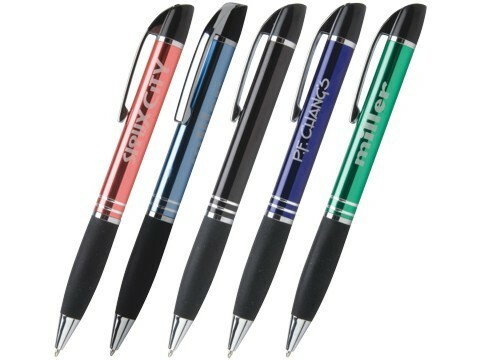 Tori makes your promotional pen dreams come true! FREE SHIPPING and NO SETUP CHARGES on this item for a limited time.